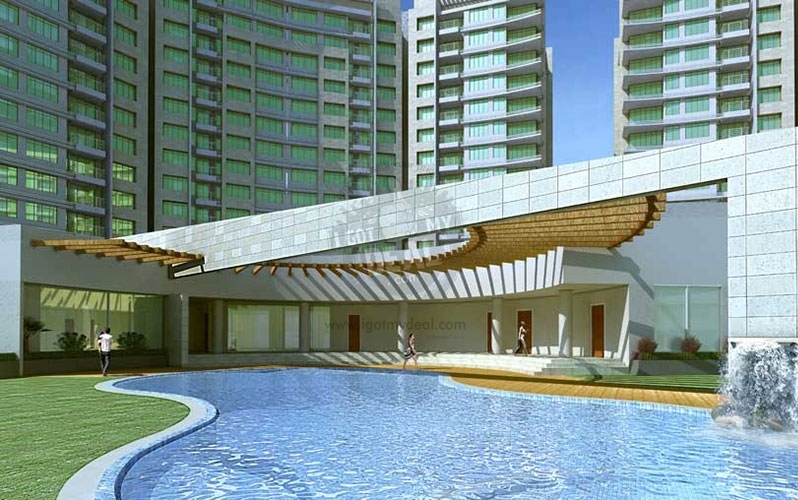 is one of the popular housing project ventured by Adani Group. 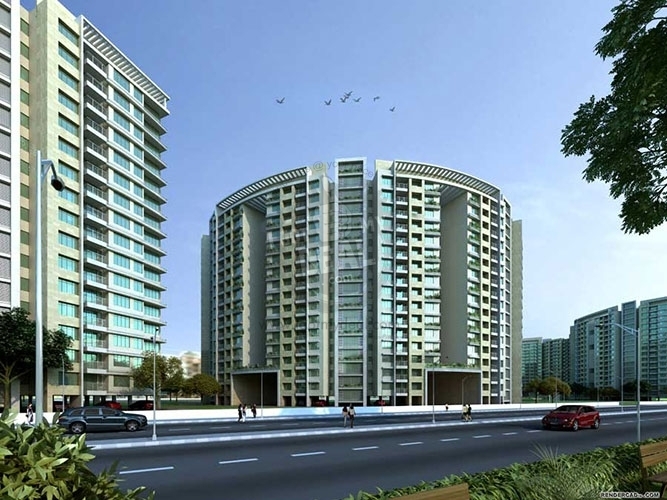 The entire project is designed over 27 acres of land in Prahlad Nagar, SG Highway in Ahmedabad. 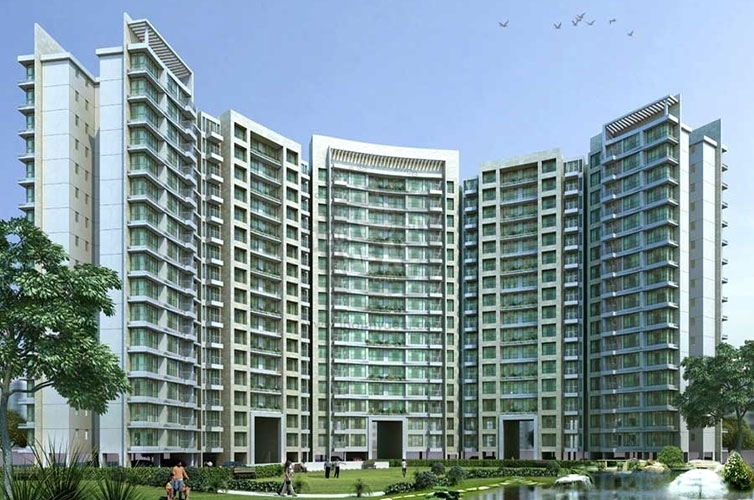 It has an option of 2 BHK, 2.5 BHK & 3 BHK Flat with size differing in between 1080 sq. ft. and 2280 sq. ft. 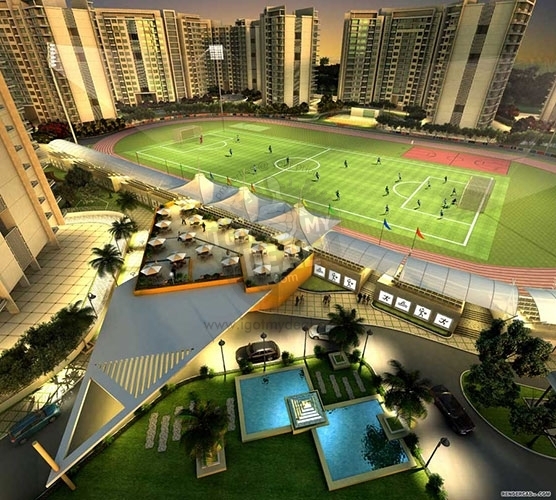 The Shantigram The Meadows has ample of features like Club House, Gym, Community Hall, Swimming, Jogging Track, Golf, Volley ball, Basketball game courts and lots more. It has many more attractive facilities as well. 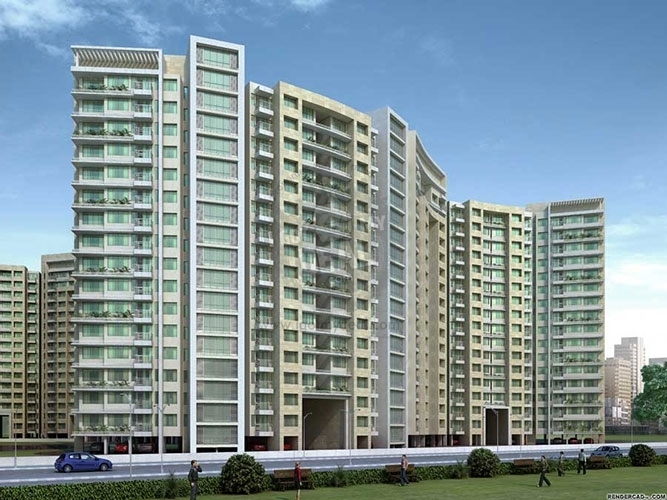 Adani Group was established in 1988 and is a pioneer in Real Estate. 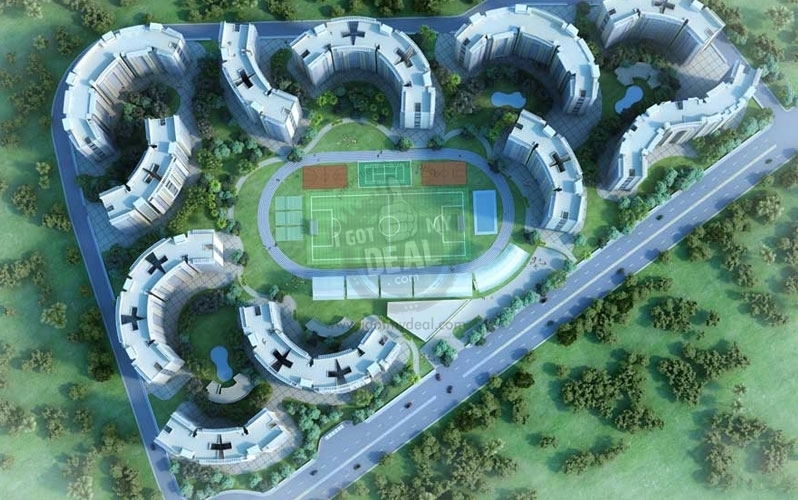 They have provided numerous projects which are comfy and high-class. 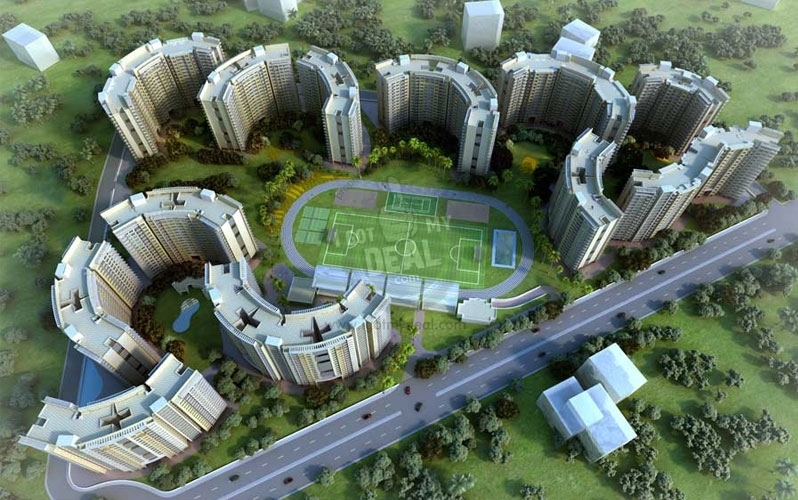 One of their fine housing project in Ahmedabad is Shantigram The Meadows. They have changed the sky line of Ahmedabad through their projects.